The inaugural US E-Cigarette Summit took place in Washington DC on Monday. Encouragingly, there does now finally appear to be a consensus amongst the tobacco control community: Smokers should be encouraged to use vaping products if they’ve been unable to quit using FDA approved stuff. To many in the vaping industry, this will appear to be missing the wood for the trees, but that’s just the nature of consensus. It’s a net positive, and could not have occurred even a year ago. The latest report on vaping in Great Britain by Action on Smoking and Health (ASH) has some important lessons for Australia. Six per cent of the population or 2.9 million adults in GB are currently using e-cigarettes. Of these 1.5 million have quit smoking altogether. Many others have gone on to quit smoking and vaping as well. Hi, I’m Brent Stafford, and this is Reg Watch by RegulatorWatch.com. Over the next few months, the future of vaping in Canada is going to be decided here at our nation’s capital on Parliament Hill and in the bureaucratic offices of Health Canada where we’re taking you for an exclusive, in-depth discussion with the lead policymakers on vaping. My nutshell from #tma17 morning sessions: @FDATobacco put itself in a legislative/regulatory paper bag nobody could fight its way out of. Amongst the mixed opinions pertaining to whether Gottlieb was the right pick for head of the FDA or not, there are those who are put off by the fact that he has deep ties to drug companies and others that fall under the FDA’s jurisdiction. However there are others who regard this as an advantage, meaning that he has experience in the industry. More than a month after his confirmation hearing, Congress finally voted to confirm Trump’s nominee for Food and Drug Administration (FDA) commission. While Dr. Scott Gottlieb’s ties to the pharmaceutical industry provoked concern among Democrats, his long history of working within government health agencies and his relatively moderate aspirations for reforming the agency he now helms, won over a majority of Senators. Smoking should be banned in all public areas, health experts have said. The Royal Society for Public Health (RSPH) has called on pubs, restaurant gardens, shopping areas and public parks to be included in the list of areas where it is illegal to smoke. According to the society, the move would lead to one third of smokers turning to e-cigarettes. At its monthly meeting on Monday, May 8, the Albany County Legislature passed a law banning tobacco in county-owned parks and recreation facilities, including the use of liquid nicotine and other vaping products. A new type of smoking device that heats tobacco instead of burning it is now being rolled out in Canada, but not everyone is convinced it will reduce the health risks associated with traditional cigarette smoking. 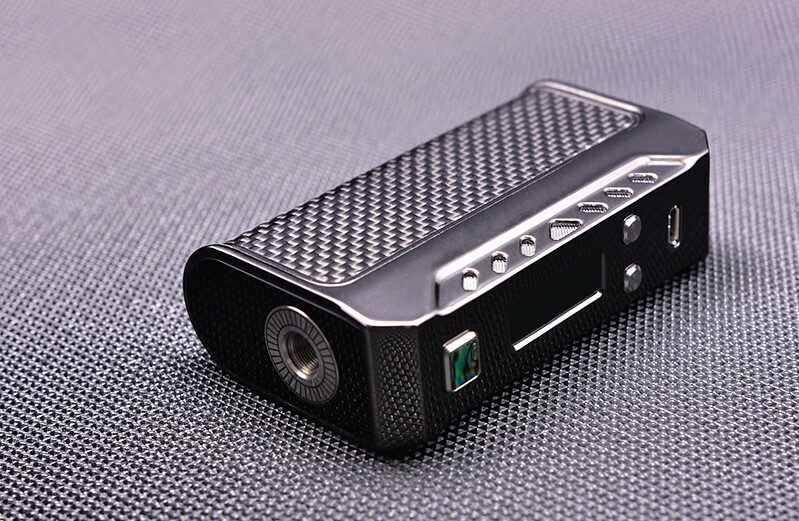 The so-called “heat-not-burn” (HNB) products only heat the tobacco and deliver a nicotine hit without the smoke. Proponents call the technology “risk reduction” — a less harmful alternative to regular cigarettes. Manufacturers claim it removes up to 95 per cent of toxic chemicals in cigarettes. The film has proven to be as divisive as the debate that surrounds it, with reports in just about every news outlet reflecting their previously entrenched views about the referendum. About the only unbiased report I could find today was in the IB Times, although Vice published a fun piece of half-satirical flim flam which captures the pre-screening atmosphere quite well.